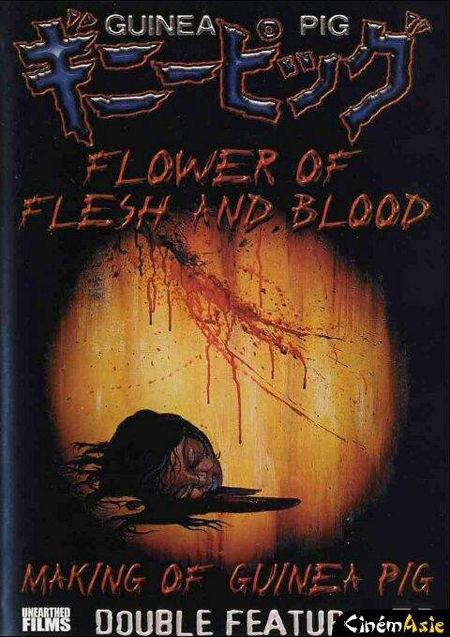 The Devil’s Experiment may have kicked off the Guinea Pig series but the second installment, Flower of Flesh and Blood, is where it really starts to come into its own, providing a far more gruesome and brutal entry. It also gained significant notoriety in the states back in 1991 when Charlie Sheen (yes, the Charlie Sheen) saw it, was convinced it was a real snuff film and reported it to the FBI. 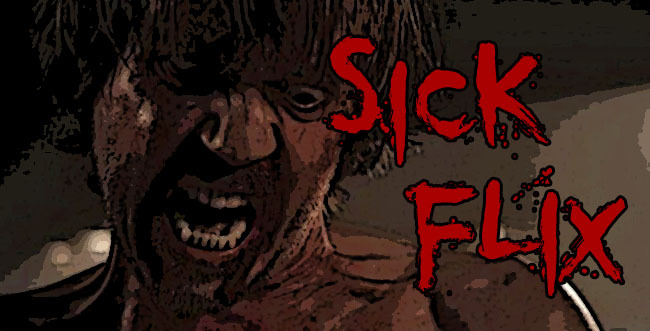 As laughable as this may seem, it’s not completely without merit, as the lack of story and hyper-detailed gore was specifically crafted to give the viewer the impression they are witnessing a real crime. Additionally, the film does start with text stating that the movie was actually a recreation of a genuine snuff film that writer/director Hideshi Hino had received from a crazed fan of his Manga work. The disc from Unearthed Films also includes a making-of featurette which is very interesting to watch after the film. Not only does it show the level of detail that went into crafting the amazing effects but also has outtakes showing the cast and crew joking around and bursting into laughter in-between takes. That itself is perhaps the most surreal part of the entire experience. All in all, a classic piece of horror cinema that’s worthy of its cult status and belongs in the collection of any serious gore hound.